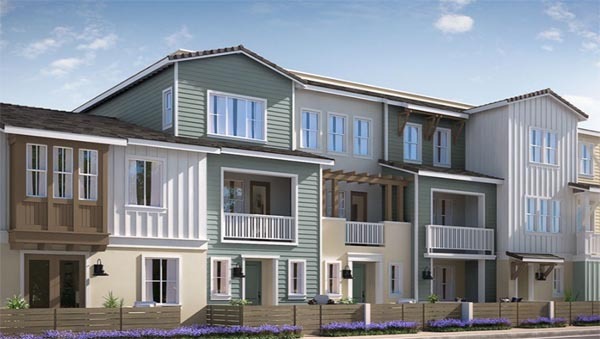 Tides Oceanside is now selling. 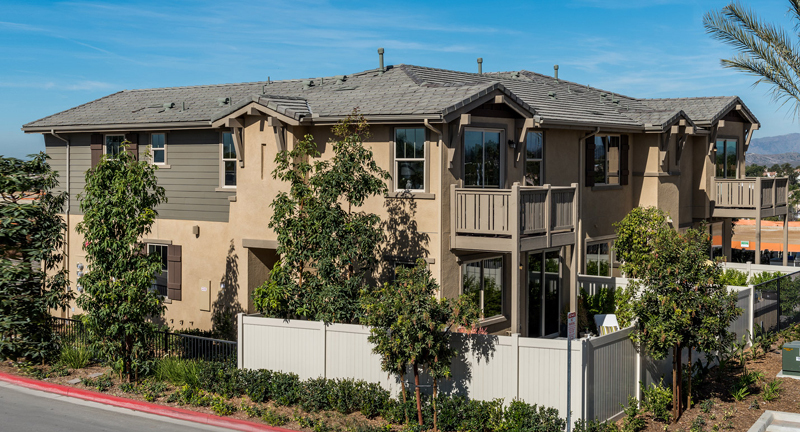 Tides Oceanside is a new townhomes community located approximately one mile from the Pacific Ocean beaches and is west of I-5. 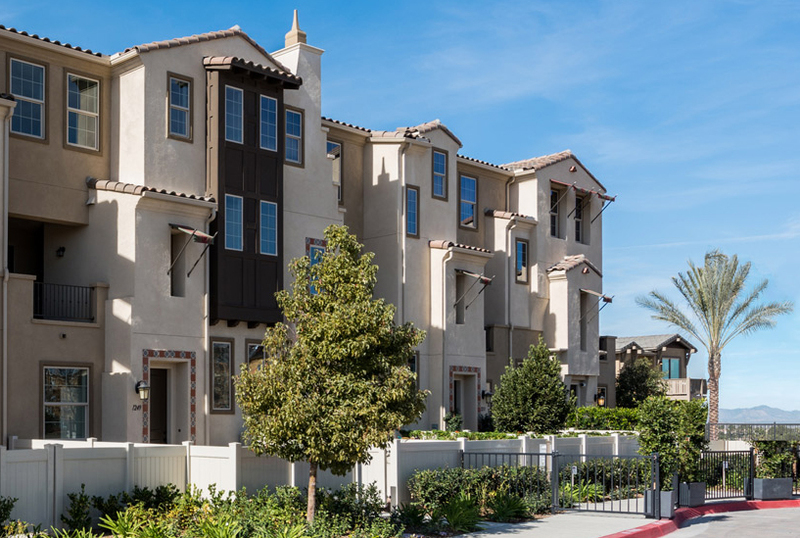 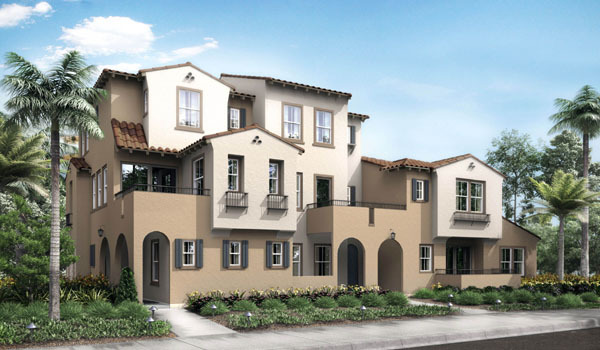 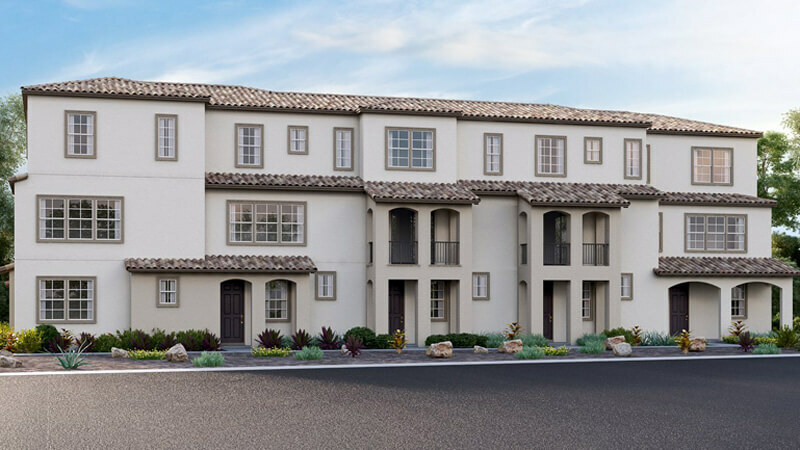 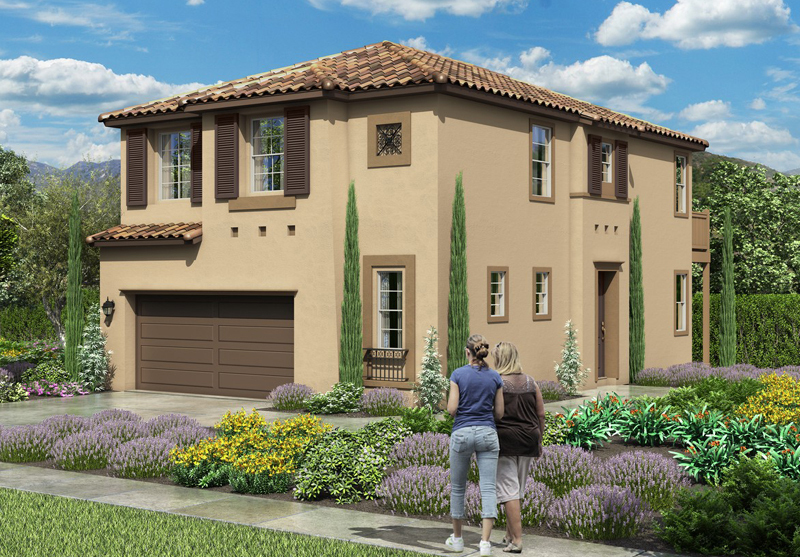 These new townhomes will feature both 2 & 3 story floor plans ranging from 1,219 to 1,814 square feet. 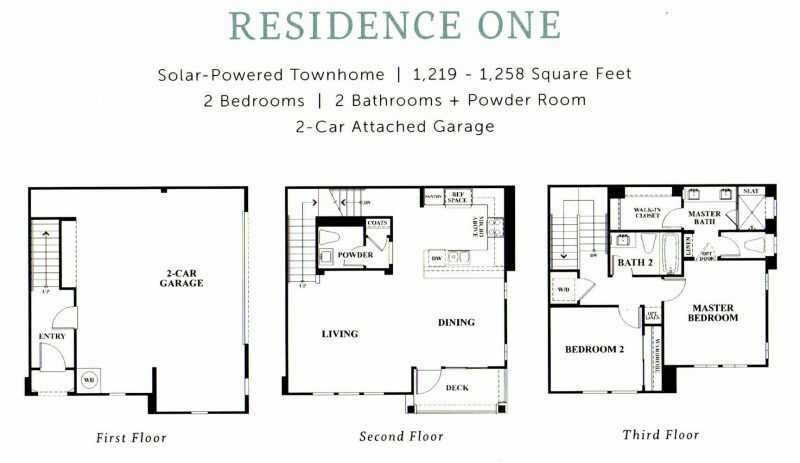 4 floor plans are featured that include 2 to 4 bedrooms with 2½ to 3 bathrooms. 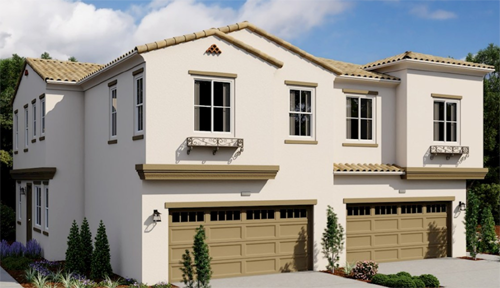 Each home will have a 2-car attached garage. 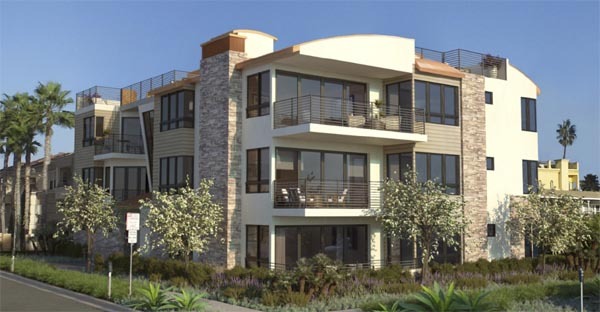 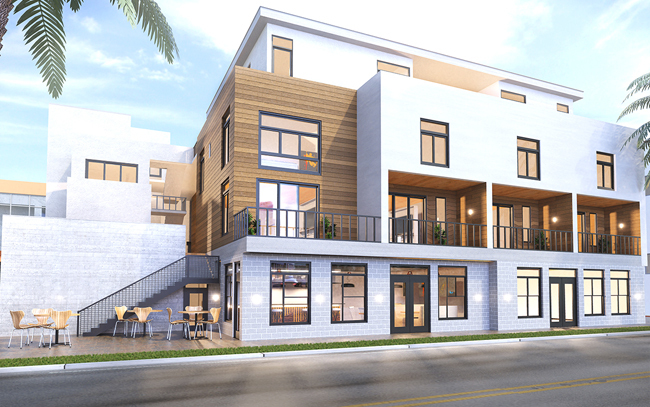 Townhomes at Tides Oceanside are being built with the latest technology and energy saving features. 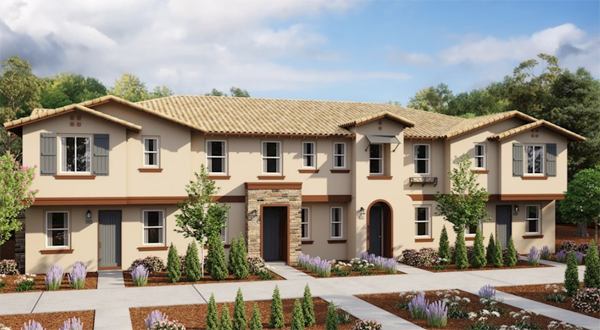 Homes will be solar powered to lower your energy costs and include NEST® smart thermostats, water saving plumbing fixtures, high-efficiency LED lighting and energy efficient appliances. 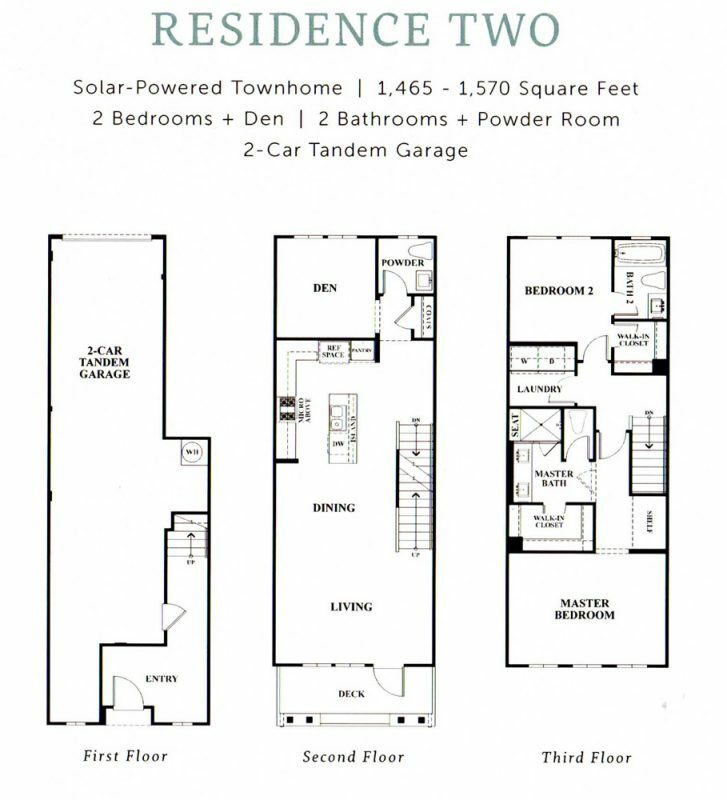 There are many options and upgrades that are available through the builder including room options. 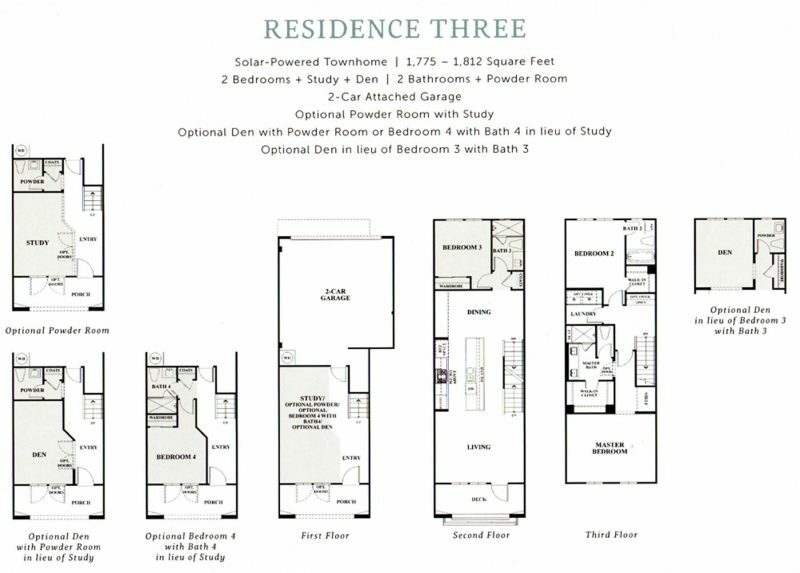 The largest plan (Plan 4) is a 2-story townhome that features a kitchen island, separate dining area, 3 bedrooms with an option to add a fourth bedroom in place of the included second floor loft area. 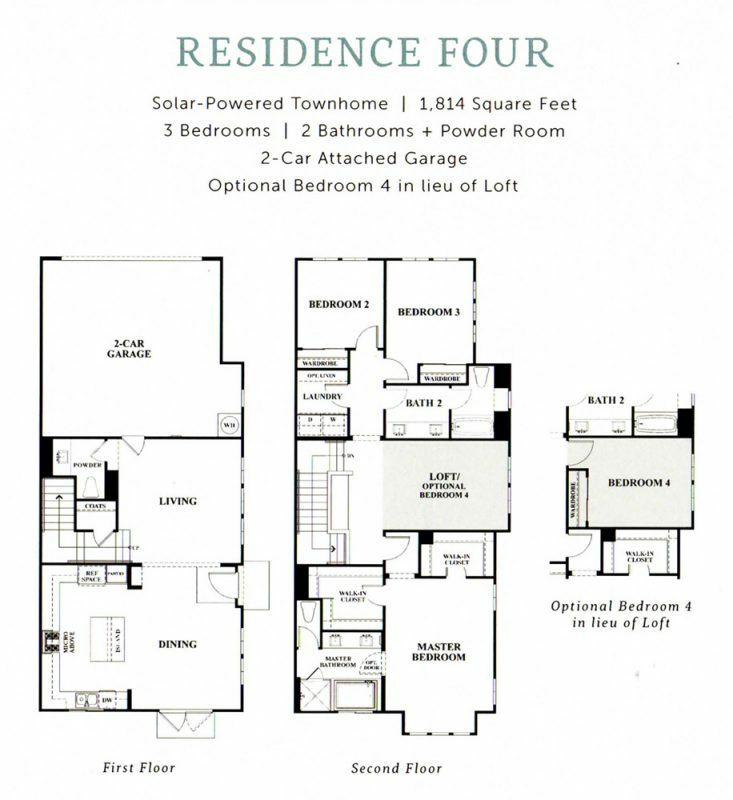 Plan 3, a 3-story home, is the only plan that will have an option to allow for an entry level bedroom and full bath. 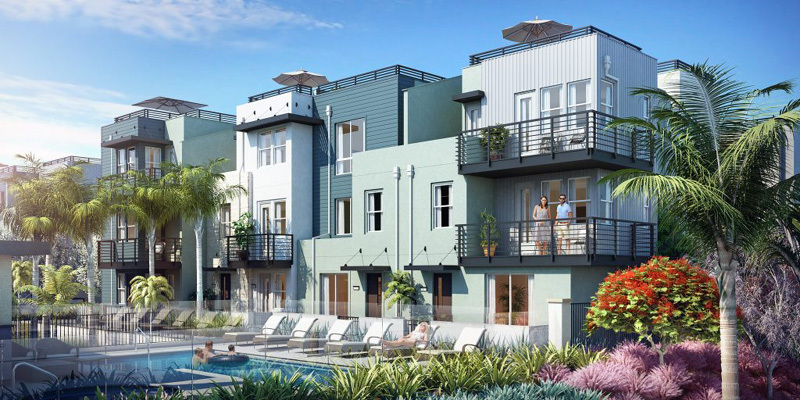 Tides Oceanside will feature a community swimming pool and gathering area. 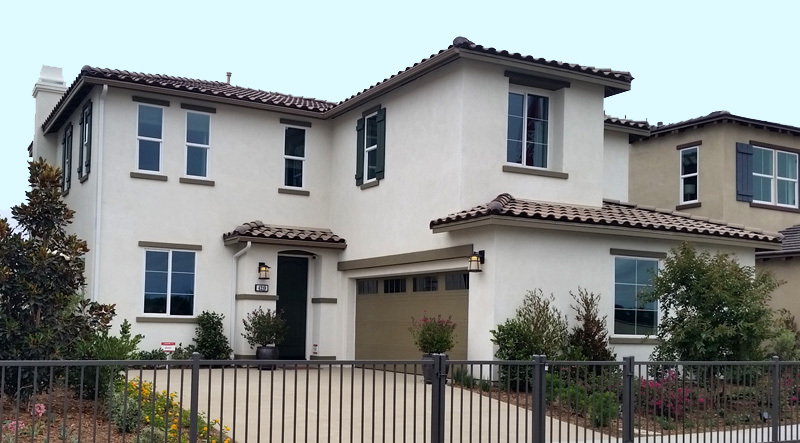 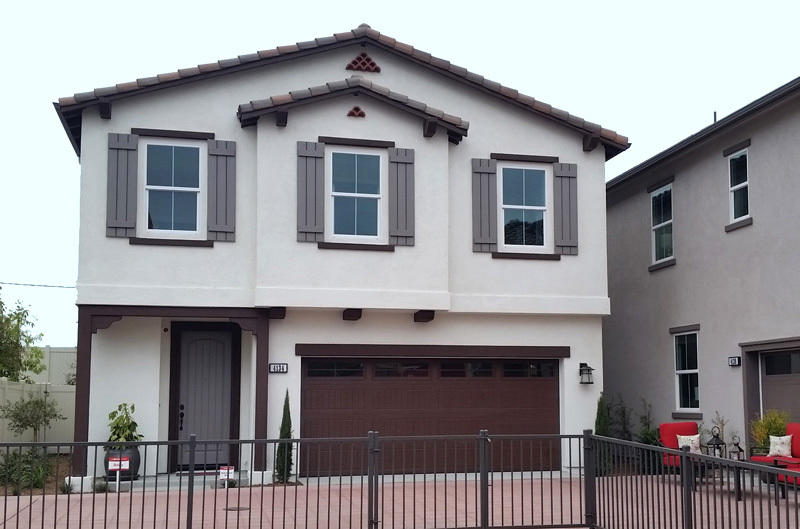 At the time the community opened prices ranged from the mid $500,000s to the mid $600,000s.